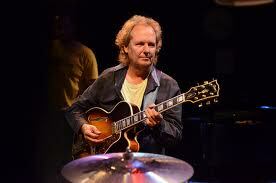 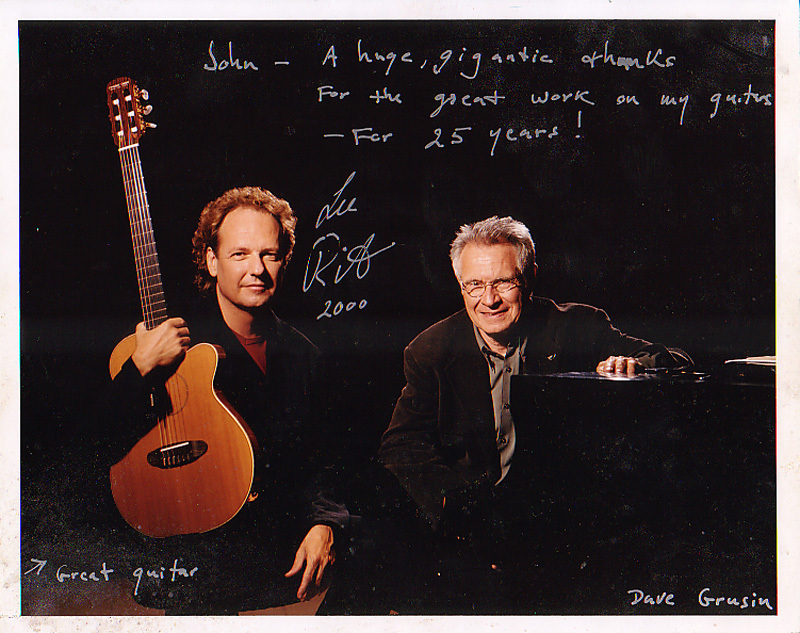 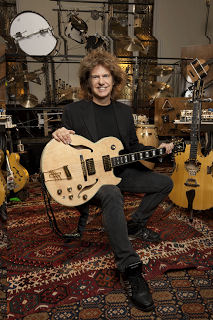 metheny | JAZZ music blog. From Kaltim with Love! You are currently browsing the tag archive for the ‘metheny’ tag.